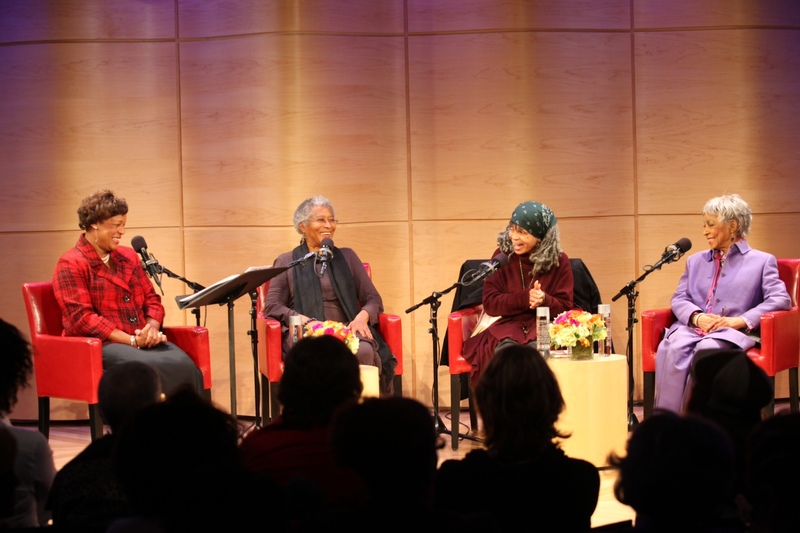 On March 28, 2012, I had the opportunity to witness four seminal figures in the arts engage in conversation centered on “Their Eyes Were Watching God” by Zora Neale Hurston. The talk was facilitated by Zora’s niece Lucy Ann Hurston, and included Alice Walker, Sonia Sanchez, and Ruby Dee –each received a standing ovation as they took the stage. 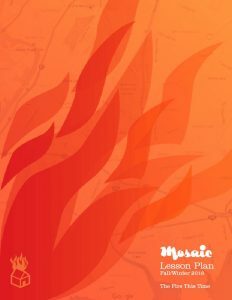 The program, Women Writers on the Horizon, was presented by New York Public Radio in conjunction with a series of presentations dedicated to celebrating the book, http://bit.ly/Icd8WN. Each read a passage from the book then engaged in a lively conversation. Ms. Walker, whose been on the forefront of honoring the life of Ms. Hurston, acknowledged that “Their Eyes…” is the most influential book in her life. Ms. Dee recounted meeting Ms. Hurston as a child. Ruby, after winner a writing contest in elementary school, was presented with an award from Zora. Years later she would discover the presenter’s fame. Sonia shared a touching story; as a young women she got off the train at the wrong stop in Harlem, wandered into the Schomburg Library and the librarian, Jean Blackwell Hutson, introduced her to three books she must read –“Up from Slavery: An Autobiography,” “The Souls of Black Folk,” and “Their Eyes Were Watching God.” The chance meeting ignited a lifelong pursuit of Black culture. To date, “Their Eyes…” has sold over five million copies, making it one of the most widely read books in publishing history. This entry was posted in Around Town and tagged african american history, african-american literary magazine, Alice Walker, black american history, mosaic, mosaic magazine, New York Public Radio, Ruby Dee, Sonia Sanchez, Their Eyes Were Watching God, Women Writers on the Horizon, Zora Neale Hurston. Bookmark the permalink.